Add to bag (2350)You have already bought this product. It's bigger than it looks and can hold quite a lot of items. Cute, but i received it damaged. the order was not properly packed. it was packed in a plastic bag with no bubble wrap or support. they should reconsider how they ship their items since this is coming in from china so it a very long commute, it not simply point A to point B, there are many in between stop so the package at one point will be mistreated, at least in a box there is a less chance of damage. This is the cutest purse I've ever owned. It's on the smaller side, but I wasn't in the market for a large purse when I bought this. 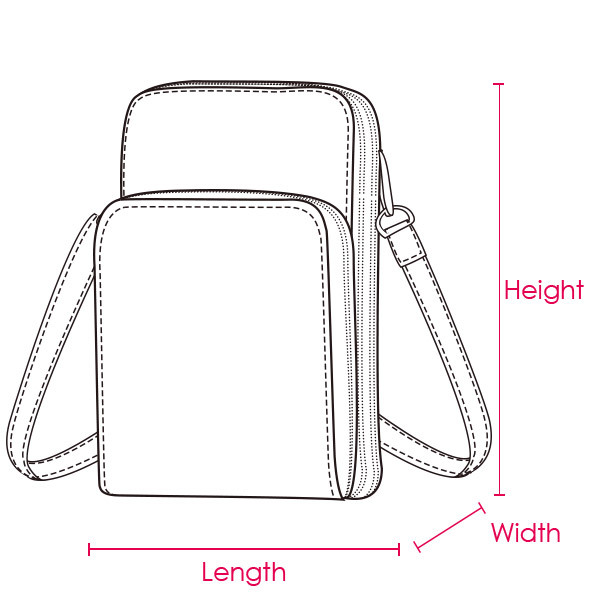 Can go cross body and is adjustable.